Honda Cars India registered monthly domestic sales of 15,864 units in May 2018 against 11,278 units in corresponding month last year, registering a growth of 41 per cent. Honda Cars India registered monthly domestic sales of 15,864 units in May 2018 against 11,278 units in corresponding month last year, registering a growth of 41 per cent. This growth was led by all new Honda Amaze clocking monthly sales of 9,789 units, which is highest ever monthly sales numbers for a single Honda model. 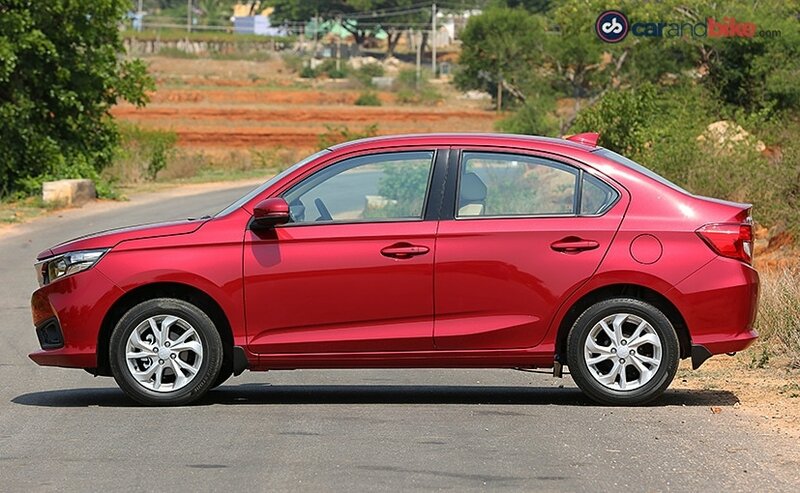 The new generation of the Honda Amaze is available in both the petrol and diesel engine options with automatic transmission available on both fuel types, thus offering customers a variety of choices in terms of both powertrain as also transmission. HCIL also exported a total of 516 units in May 2018 adding to its growth in the country. 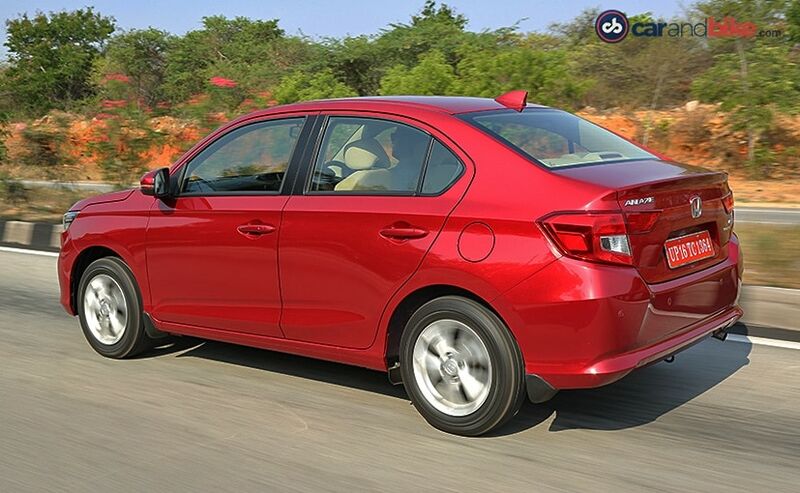 It's good to see the Amaze picking up from where it left off the last time it was launched and the numbers are good considering that the big competitor that it has to deal with is the top seller in the subcompact sedan segment - the Maruti Suzuki Dzire. The new Amaze was first showcased at the Auto Expo 2018 and we then got to drive the car. 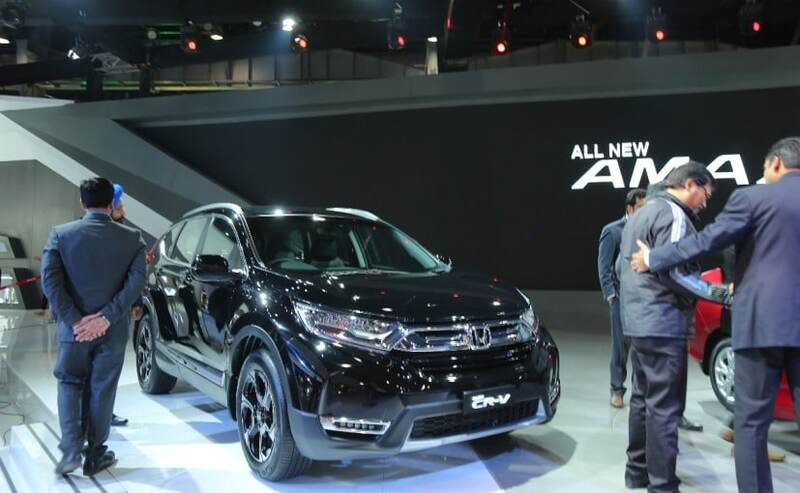 But Honda is not stopping there as the company will soon be launching the new generation of the CR-V and the Civic badge too is going to make a comeback into India very soon, both of which will just add to the numbers for Honda. Speaking on the sales results, Mr. Rajesh Goel, Senior Vice President and Director, Sales and Marketing, Honda Cars India said, "We are delighted with the customer response to the All New Amaze which has helped our overall sales grow by 41% in May 2018. During last month, we prioritized Amaze production volumes to cater to the strong customer demand. We are confident that we will continue with our sales momentum in coming months."